After a strong semifinal showing, the Finnish team proved too much for Bravado in Sweden. The final day at DreamHack Winter occurred earlier today in the Swedish city of Jönköping. It began with the semifinals, the first of which was Bravado taking on x6tence Galaxy, which was vetoed down to Nuke, Inferno and Overpass. Nuke was a strong dominant map for the South Africans, with them opening the map up with a blistering CT-side. The first eight rounds in a row went to Ruan "ELUSIVE" van Wyk, who himself took a 1.89 rating, and co. with x6tence Galaxy unable to capitalize on the two round wins they got in that first half. 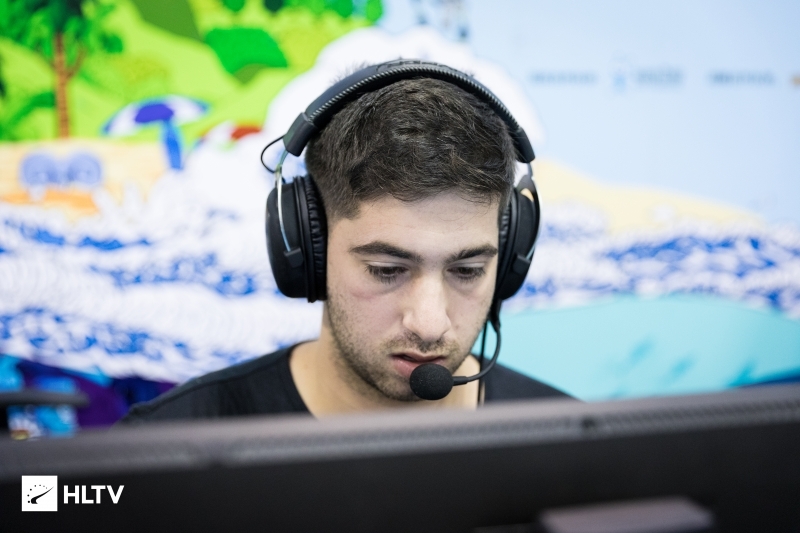 In fact, those would be the only two rounds the Swedish team would secure all map, as the 13-2 CT-side for Bravado was capped off by a 3-0 T-side as they started the series off with a 16-2 demolition. The following Inferno was a much closer affair, even with Bravado taking a strong six round start, their opponents weren't as easy push overs this time around. x6tence Galaxy's Tim "nawwk" Jonasson was the strongest player on the server, although you wouldn't necessarily believe that if you saw the 10-5 half time score in favor of the South Africans. That is because the second half effectively started with the Swedish team evening out the scoreline at 10-10, before the two had a match of ping-pong to share the lead. 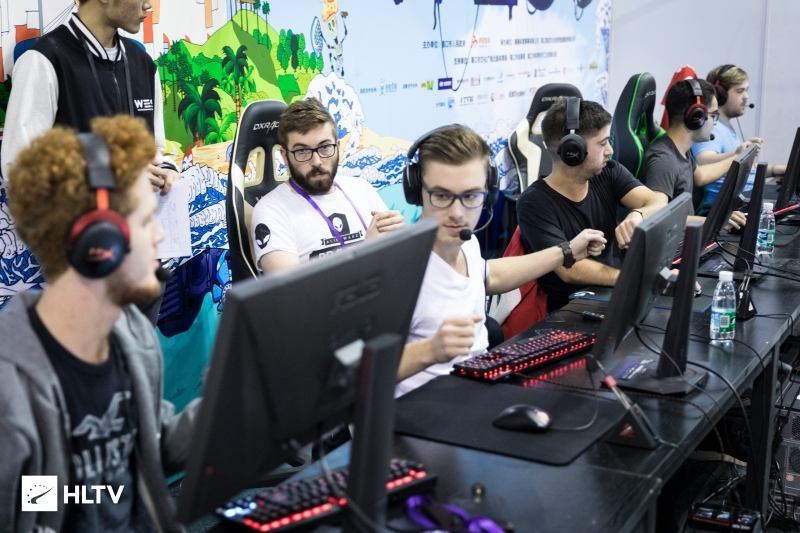 It would be André "BARBARR" Möller's team to pull it all back to hit map point first with a 15-12 lead, however Dimitri "Detrony" Hadjipaschali's team managed to even the game out once and for all to cause overtime. From there, the South Africans were the ones who took the map 19-17, and secured a spot in the grand finals. That grand final would be against ENCE, who reached the grand final after defeating Heroic 2-0, 16-7 on Train and 16-9 on Nuke. The Grand Final, which was scheduled for 9:30 AM EST, was set to take place on Train, Inferno and Dust2. Train opened the series, and it was not a showing Bravado would have hoped for. The Finnish team opened the map with the pistol rounds, and although the South Africans were able to take the first gun round, they couldn't capitalize on it as ENCE moved forward to a 7-1 lead. The first time Bravado were able to string a number of rounds together, it was just two. The end of the half saw Aleksi "allu" Jalli and co. go in 10-5 leaders, with the second half also starting off with ENCE wins. Bravado were able to secure some rounds, including a time where Detrony was able to take four kills with his AWP to help his team back into the game. However it wouldn't last too much longer as ENCE ramped up their defensive play and were eventually able to take the map 16-9. Inferno came next, and it was not a pretty sight for Bravado. The Finns of ENCE opened the map up on their CT-side, and rolled forwards from their pistol and anti-eco round wins to take a 9-0 lead before Bravado were able to take a round - which would be their only round win of the half. Jere "sefgej" Salo secured 112.2 in ADR throughout the first half, with the Finns showing they weren't there to be messed with. The second half began with Bravado taking the pistol round on their CT-side, with Detrony taking four for himself. 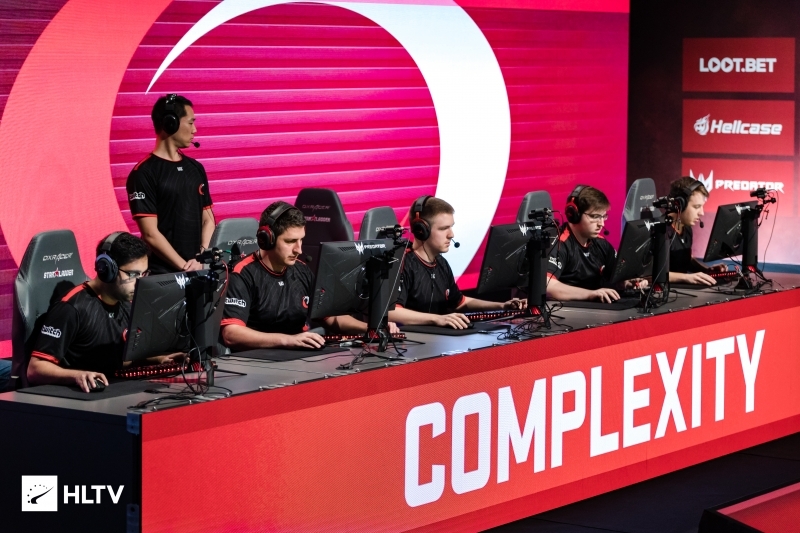 Four rounds in, it appeared that the CT-side was comfortable for Bravado on Inferno, before ENCE appeared to have enough and claimed map point. From there, it was all she wrote for Bravado, as they fell 16-5 on their map pick. Next up for Bravado will be the WESG South Africa Finals, where they are set to face Energy Academy in the semifinals, on December 8th, before jetting back to the USA to compete in the IEM Katowice Americas Minor closed qualifier on December 12th. NT from the boys, i hope to see them at more tournaments in the future tho.